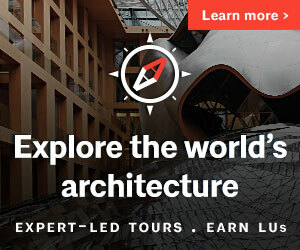 This month in national, state and local advocacy: AIA Seattle Executive Director Lisa Richmond reports back from the Global Climate Action Summit in San Francisco earlier this month; AIA Members continue to push forward state code for tall wood buildings; AIA Washington council announces its annual Advocacy Summit in Tacoma this November and releases its priorities for the 2019 Legislative Session; and ways you can get involved in state and local advocacy, including phone banking for I-1631. AIA Seattle Executive Director Lisa Richmond joined the AIA National delegation at the Global Climate Action Summit in San Francisco in mid-September. The Summit was convened by the United Nations and Governor Jerry Brown to develop and promote actions that states and cities can take to address climate change. 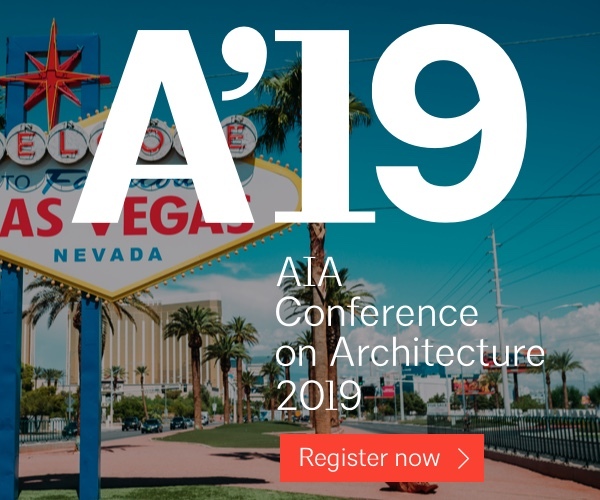 AIA’s significant resource commitment to the Summit reflects its increasing focus on decarbonization of the built environment. Zero Code, Architecture 2030’s new draft building code for zero net carbon buildings. Presenters at the Summit stressed the need for urgent, exponential progress on decarbonization if we are to meet our Paris goal of reducing global carbon emissions starting in 2020. Cities and states, businesses and investors, philanthropists and civil society organizations used the Summit as a platform to announce aggressive new carbon commitments. Cities are critical to achieving these targets, as they account for more than half of the world’s population and 70 percent of global greenhouse gas emissions. In addition to the states and cities that set ambitious targets, hundreds of global companies announced their commitment to achieve 100 percent renewable energy use by 2050 and pledged to develop greener capital through investments in renewable energy, climate-smart technologies and infrastructure project financing. 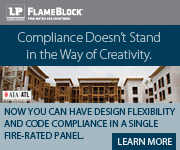 AIA Washington Council and member architects continue to press the State Building Code Council (SBCC) to approve state code language for wood buildings of up to 18 stories. A final hearing is scheduled for October 12 in Olympia, where public testimony will be heard and the Council will vote to send a legislative proposal to the State Legislature. Architects and others interested in working with mass timber are encouraged to provide brief testimony in support of the code changes at the hearing. For more information, contact Kirsten Smith. Supporting a robust 2019-20 Capital Budget – one that is passed on time! Monitoring efforts related to the state’s Growth Management Act. For more information on the Advocacy Summit, or to find out how to get involved with any of the above issues, contact Kirsten Smith. AIA Seattle is hosting an I-1631 phone bank for volunteers who would like to help solicit support for the initiative. The campaign will provide phone numbers and talking points, and we’ll be calling fellow citizens to encourage their support. Wednesday, Oct. 10, 6-8:30 pm, downtown Seattle (attend anytime); pizza provided. If you are interested in participating, please let Kirsten Smith know in advance. Thanks! AIA Seattle has “This Business Supports Clean Air” window signs in support if the I-1631 carbon fee ballot measure available for any members or firms that would like one. Signs can be picked up at our office at the Center for Architecture & Design, 1010 Western Ave., Seattle. Hours are 10-6, Monday-Thursday and 10-5 Friday. 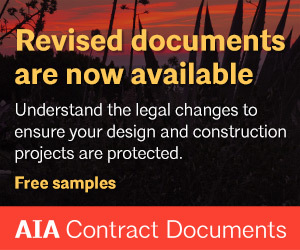 In August, AIA Seattle submitted a list of issues members are experiencing with the city’s online permitting system to the Department of Construction and Inspections (SDCI). We subsequently received a point-by-point response from SDCI. Please review this response and let Kirsten Smith know if you have further feedback you would like to share with SDCI. In addition, SDCI posted a high-level summary of the changes they have made to Accela. Mayor Jenny Durkan announced the hiring of Debra Smith as the new CEO and general manager of Seattle City Light. Previously, Smith led the Central Lincoln People’s Utility District on the Oregon Coast. Earlier this year, AIA Seattle sent a letter to Deputy Mayor David Mosely and the mayor’s CEO search committee weighing in on the need for a City Light leader who will focus on carbon reduction and align the utility’s mission with its branding as “The Nation’s Greenest Utility”; who shows leadership and an ability to work across silos and with other city departments; and who has strong communication and outreach skills. AIA Northwest Washington has joined the Whatcom Housing Alliance, a group of organizations working to create opportunities for more diverse housing choices that will contribute toward equitable, prosperous, healthy, and vibrant communities for everyone. As a member of Shift Zero, Washington’s zero carbon building alliance, AIA Seattle is promoting the 20×2020 Building Challenge, which seeks partners in its effort to build 20 Passive House buildings in King County that are 20,000 square feet or larger by 2020. The program seeks to provide “proof of concept” that Passive House and other programs can propel our shift to a carbon-sustainable future. Buildings that are zero energy certified by Built Green or the International Living Future Institute are also eligible to participate. AIA Seattle’s Public Policy Board is establishing two new task forces to address issues related to transportation and the public realm. 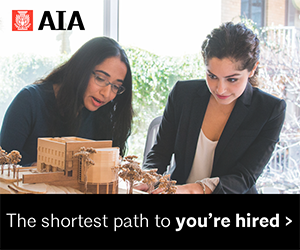 Task forces generally meet monthly and focus on developing AIA’s position on the topic and coordinating AIA’s response to related issues that arise over time. If you are interested in participating, please contact Kirsten Smith. Weigh in with your downtown design vision for great streets, lively public places and better ways to get there on Imagine Greater Downtown’s website. Imagine Greater Downtown is a partnership between the City of Seattle, King County Metro, Downtown Seattle Association and Sound Transit working on a larger vision for streets, sidewalks and public spaces in the downtown neighborhoods. Join AIA Seattle for a member forum on the owner occupancy provision related to Accessory Dwelling Units (ADUs) in Seattle. Owner occupancy is currently required for either the main house or the ADU if the owner chooses to rent out either property. The city’s draft ADU EIS contained alternatives that would remove the owner occupancy provision. 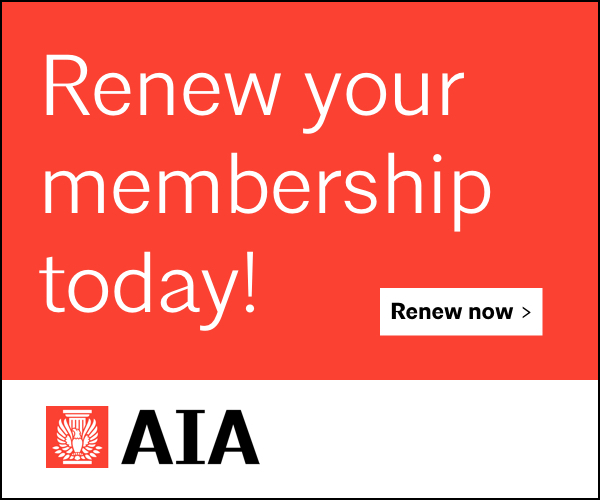 With the final EIS scheduled to come out soon, this Forum is designed for members to provide feedback to AIA Seattle’s policy position makers, including members of the Housing Task Force, Public Policy Board and Board of Directors. More info and RSVP here. Committee on Homelessness, October 9, noon – 1:00 pm @ the Center. Housing Task Force, October 11, noon – 1:00 pm @ the Center. 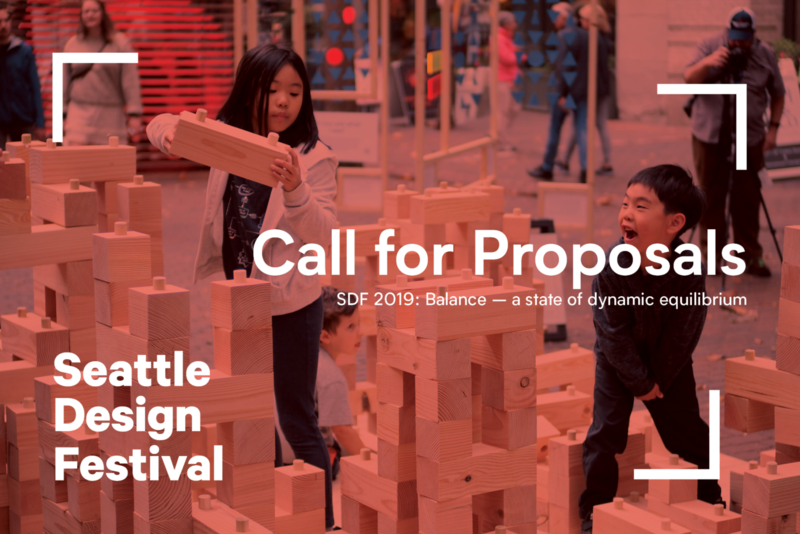 Join the Lid I-5 Collaborative for its final presentation event capturing design challenges and opportunities in lidding downtown blocks between Yesler Way and Denny. More info and RSVP here.